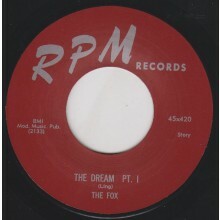 FOX "THE DREAM Pt. 1 / THE DREAM Pt. 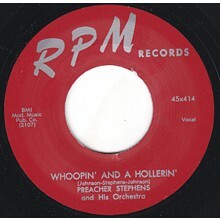 2" 7"
PREACHER STEPHENS "WHOOPIN’ AND A HOLLERIN’ / SO FAR AWAY" 7"